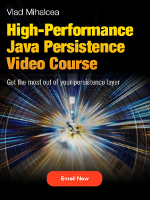 The LazyInitializationException is undoubtedly one of the most common exceptions you can get when using Hibernate. This article is going to summarize the best and the worst ways of handling lazy associations. EAGER fetching means that associations are always retrieved along with their parent entity. In reality, EAGER fetching is very bad from a performance perspective because it’s very difficult to come up with a global fetch policy that applies to every business use case you might have in your enterprise application. Once you have an EAGER association, there is no way you can make it LAZY. This way, the association will always be fetched even if the user does not necessarily need it for a particular use case. Even worse, if you forget to specify that an EAGER association needs to be JOIN FETCH-ed by a JPQL query, Hibernate is going to issue a secondary select for every uninitialized association, leading to N+1 query problems. For this reason, it’s better to use LAZY associations. A LAZY association is exposed via a Proxy, which allows the data access layer to load the association on demand. Unfortunately, LAZY associations can lead to LazyInitializationException. These two Anti-Patterns are very inefficient from a database perspective, so you should never use them in your enterprise application. Entities are only needed when the current running application-level transaction needs to modify the entities that are being fetched. 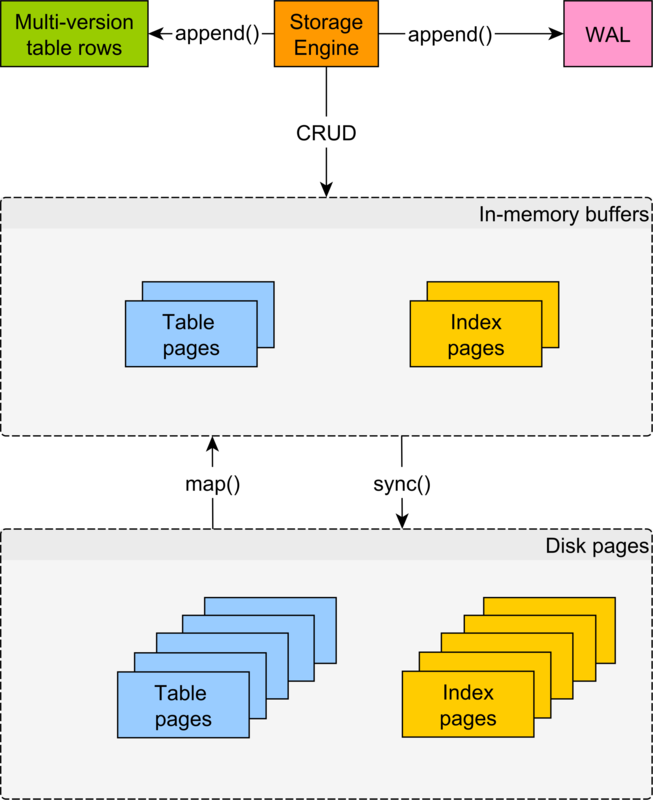 Because of the automatic dirty checking mechanism, Hibernate makes it very easy to translate entity state transitions into SQL statements. Now, we are not done yet. What if you don’t even want entities in the first place. If you don’t need to modify the data that’s being read, why would you want to fetch an entity in the first place? 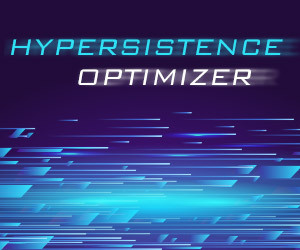 A DTO projection allows you to fetch fewer columns and you won’t risk any LazyInitializationException. Not only that we got rid of the LazyInitializationException, but the SQL query is even more efficient. Cool, right? LazyInitializationException is a code smell because it might hide the fact that entities are used instead of DTO projections. 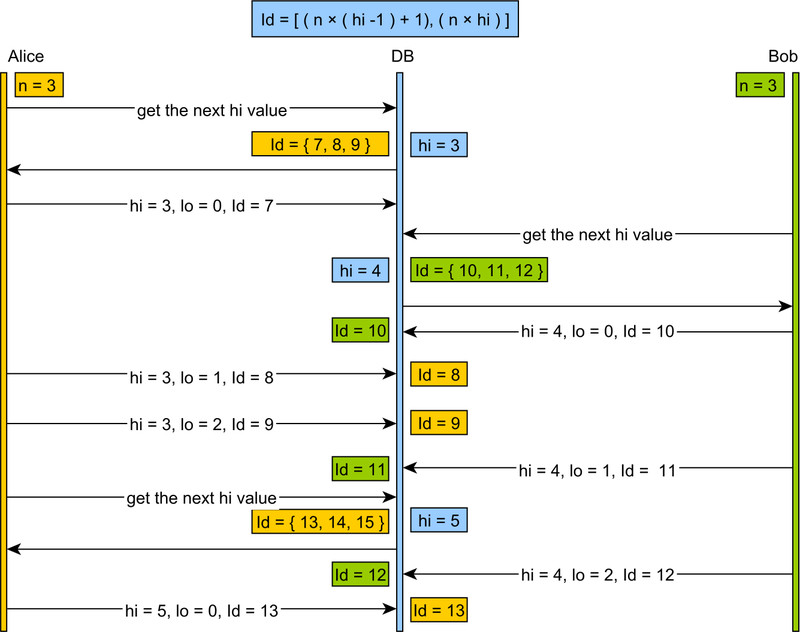 Sometimes, fetching entities is the right choice, in which case, a JOIN FETCH directive is the simplest and the best way to initialize the LAZY Hibernate proxies. But what about when I have multiple many to many relationships? What is the best solution? 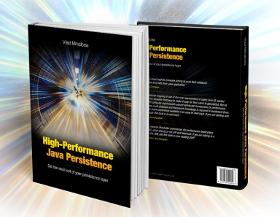 In that case, you need to check out my High-Performance Java Persistence book. 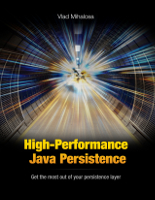 You’ll find out what is the best way to fetch data using JPA and Hibernate. In that part about DTO vs entities. If you read that book carefully, you will surely understand. Nice article! But I have a question: Why, by your perspective, @ManyToOne and @OneToOne being default to FetchType.EAGER is a bad idea? 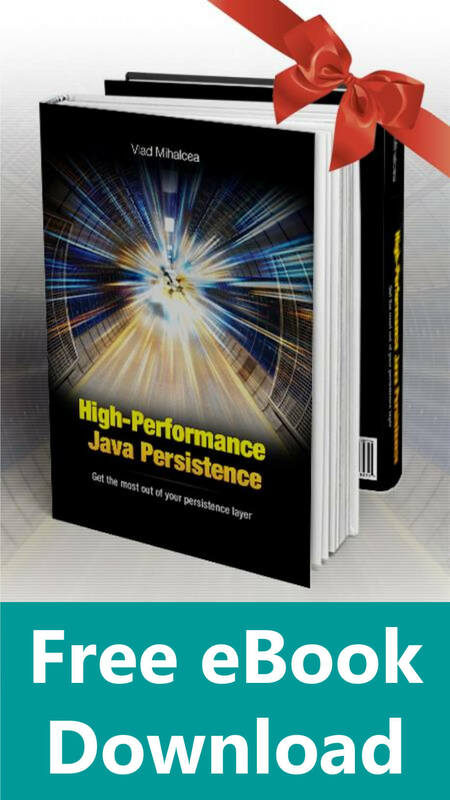 You can find a very detailed explanation in my High-Performance Java Persistence book. Can you please send the link of full example, so that I can do hands on? Sure thing. 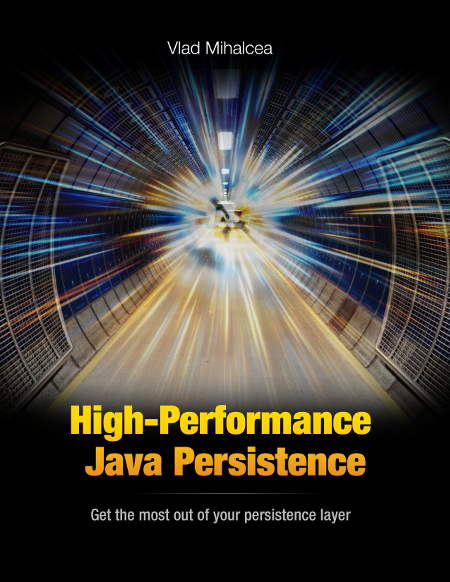 All the examples can be found in my high-performance-java-persistence GitHub repository. Check out this video presentation to know how to set up the repository. 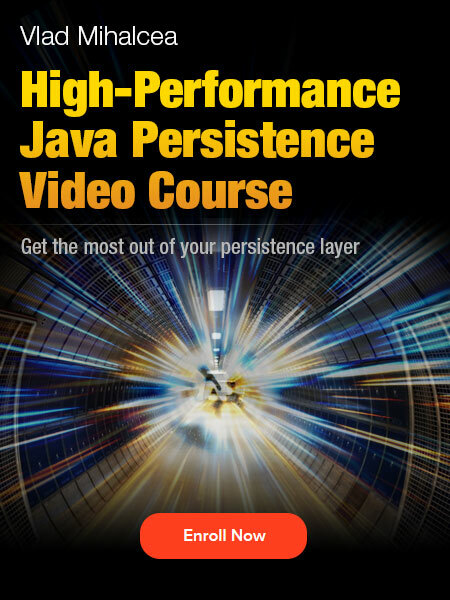 The best hands-on approach is to enroll in my High-Performance Java Persistence video course.